In an ideal world, you are able to close and move out of one property and the new property is immediately ready for you to move in when your goods arrive. OR NOT. In reality, stuff happens! Problems at closing… previous owners didn’t move out on time… you want to paint the inside of your home or change flooring before you move in… or a thousand other things that ALWAYS seems to happen. Village Mover can provide temporary storage from as short as an “overnight hold” to days, weeks or even months in a special storage facility EXCLUSIVELY for our customers. 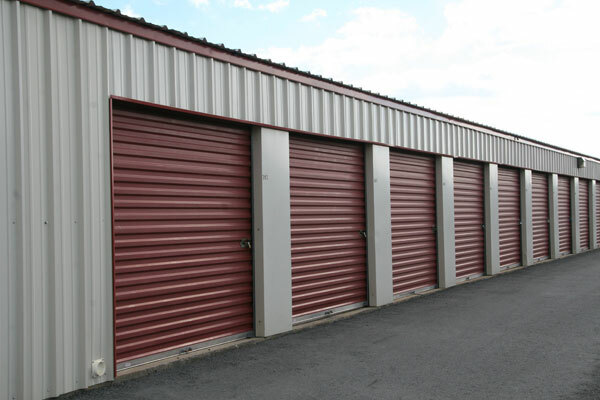 We have twenty-five 10’x20′ air conditioned storage lockers on our property that are individually assigned (no co-mingling customer property like warehouse operations do) and secured with locks and security cameras.